This morning I want to tell you about what I had for breakfast today (and eat about 99% of the time). 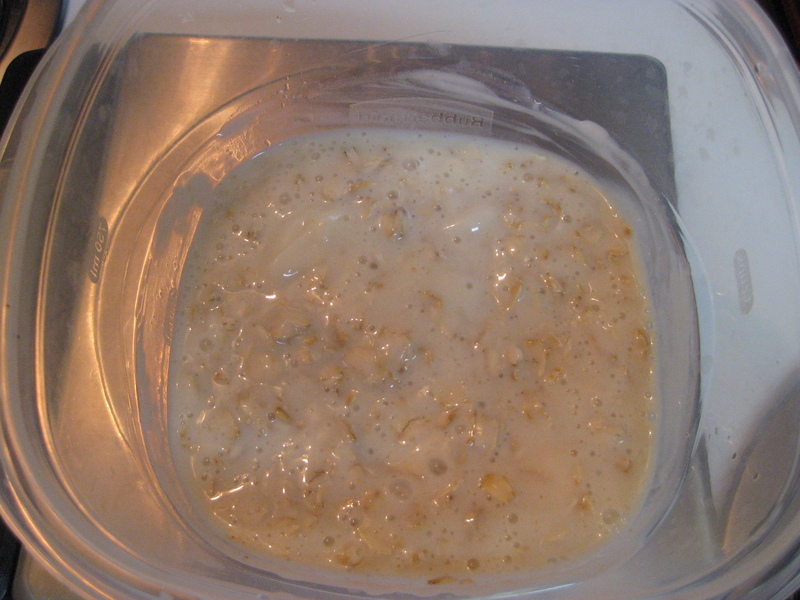 They’re called overnight oats. 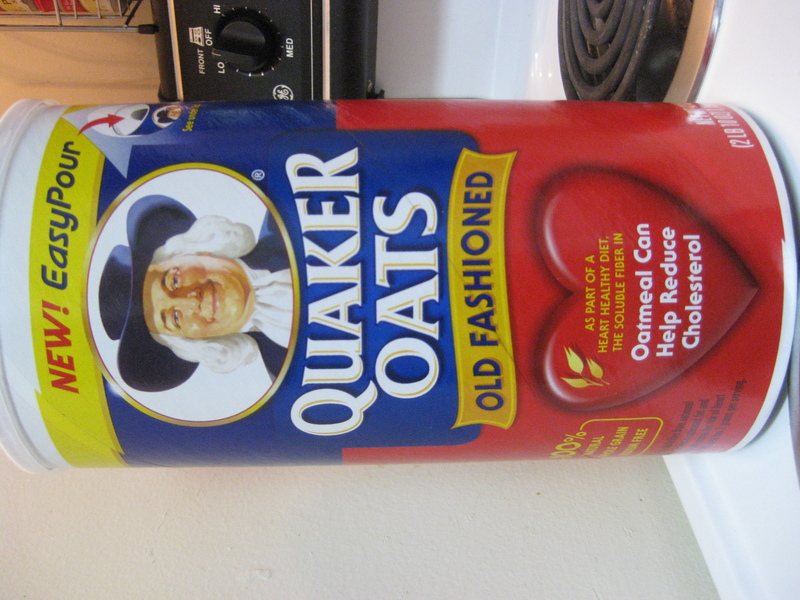 I first learned about overnight oats from some other blogs that I read, and I have to admit that when I first read about people eating COLD oats, I thought they were nuts. But I continued to see them popping up on blogs, and people said that they were so filling. I decided to try them a few months ago, and the first time or two that I ate them I still wasn’t sure about them. Karl would look at them and give me a look like what I was eating was disgusting. He absolutely refused to try even a bite! Sometime after I’d been eating them for a month I guess he figured that there must be something good about them for a rather picky eater like me to like them so much. Just as it was for me, he was not sure about them the first morning, but now he swears by them. It is a sad and hungry day for us if we do not make them, and that’s why I want to share them with you. They are quick to make, and they fill you up so you start your busy day on the right foot! You have a couple different options for making them. 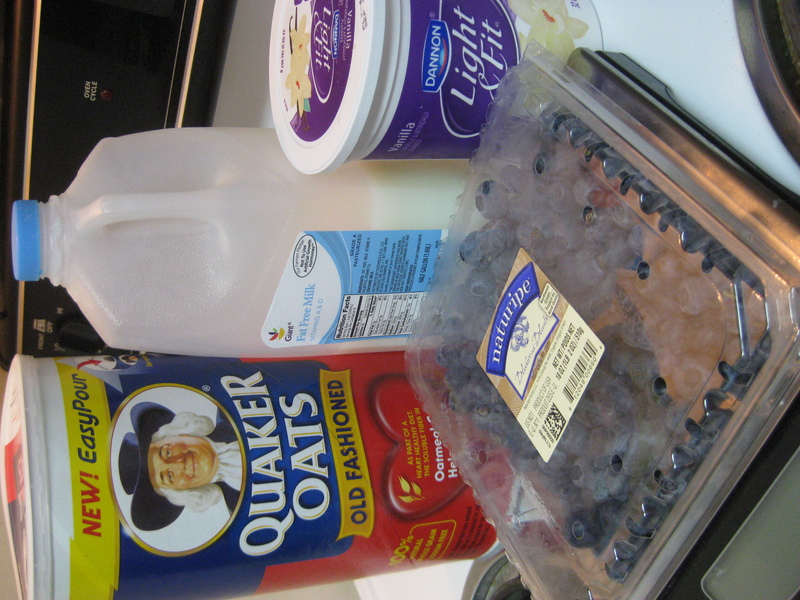 The first is greek yogurt versus regular light yogurt. 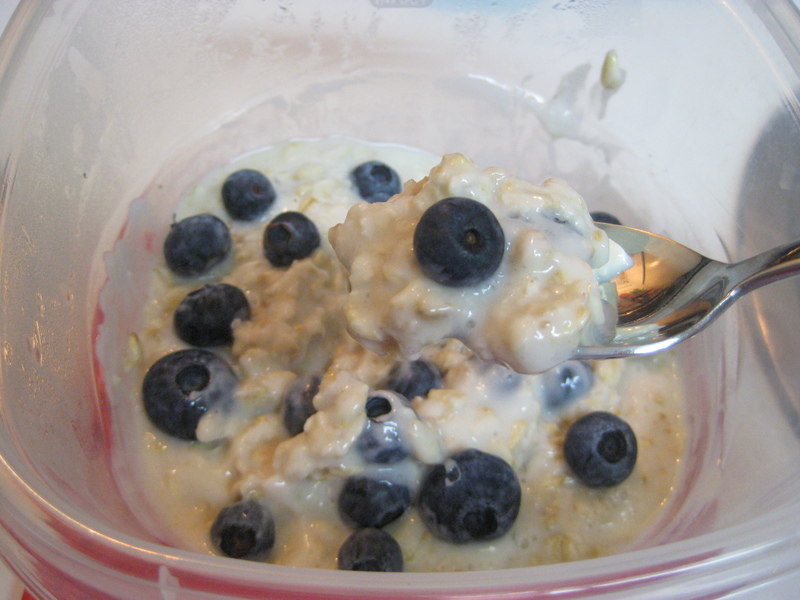 At first I used vanilla greek yogurt, but I also eat a cup of greek yogurt at lunch time. 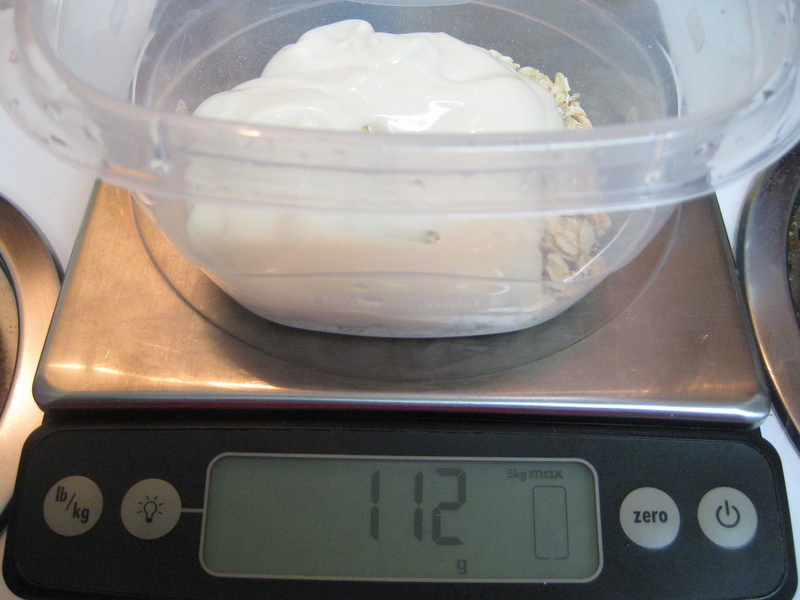 Since greek yogurt is so high in protein, I found I was actually eating too much protein. 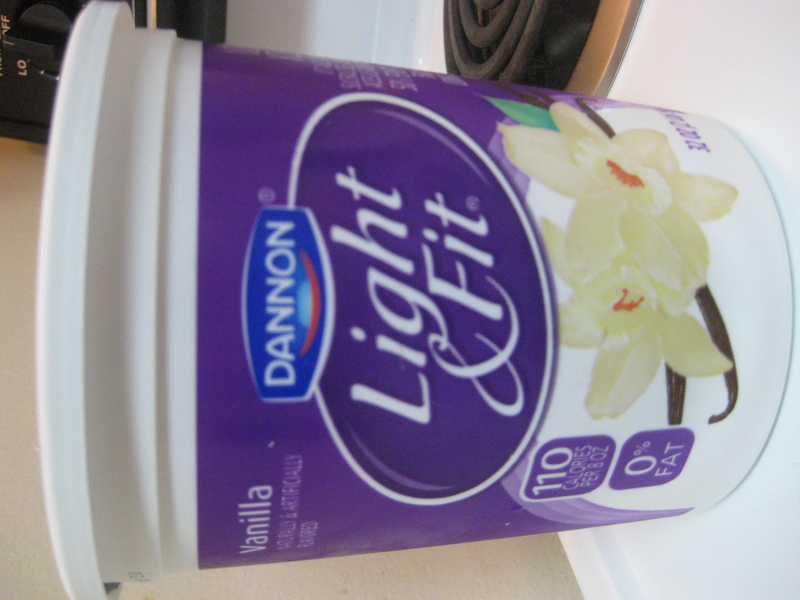 So, I decided to switch to Dannon Light and Fit yogurt instead. Another plus of using the regular yogurt is that it tastes a little better so you don’t need to use any kind of sweetener for it. The other option you have is for when to make them. 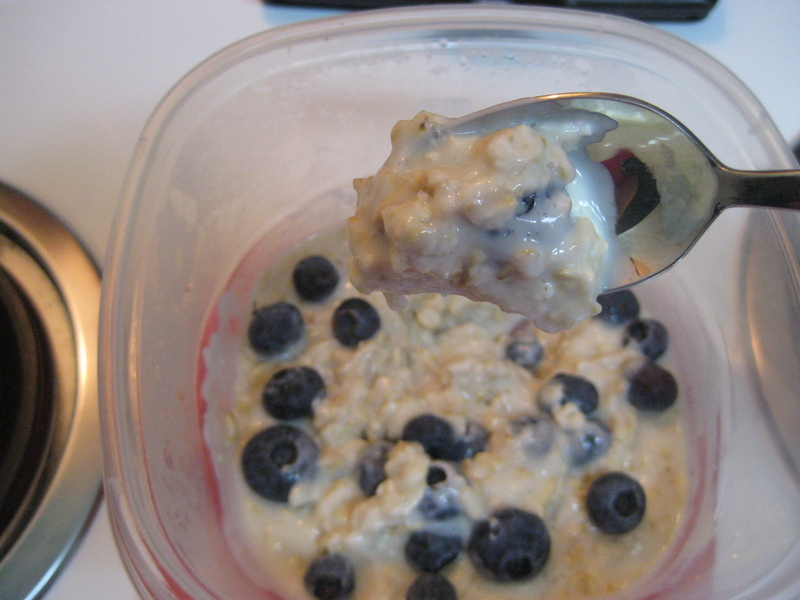 I know they are called overnight oats, and making them before bed is a great option. But some nights you forget, and once you’re ready for bed you don’t want anything to stand between you and your pillow. So, we have found that they are also really good if you make them when you first wake up in the morning and let them sit out for 1-2 hours. This is personally my favorite way to eat them! 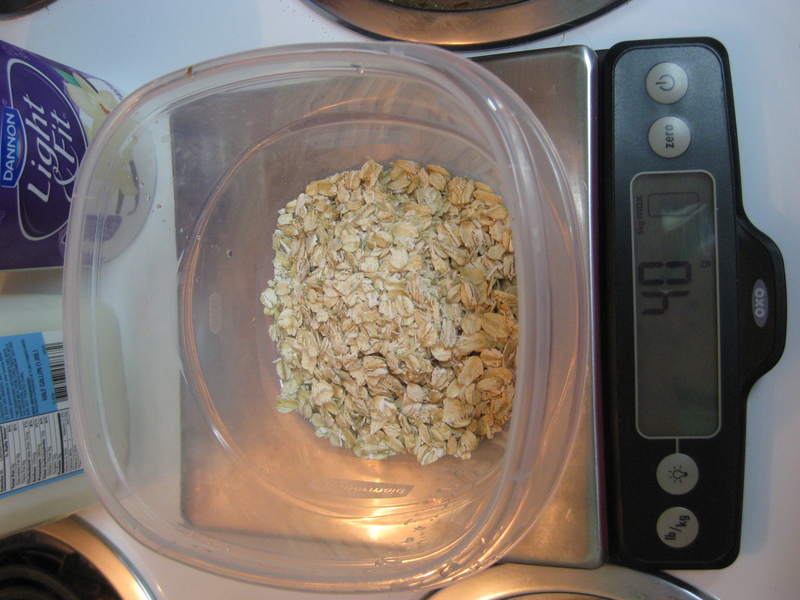 Making the oats is really simple and should take you 5 minutes or less! We eat them the simple way with just oats, yogurt, a splash of milk, and topped with fresh fruit, but there are lots of people who add lots of other toppings like peanut butter, nuts, and chia seeds. So feel free to experiment and make these your own! Be sure to comment and let me know your favorite way to eat them! Top with your favorite fresh fruit or other toppings, stir, and enjoy!